Please click the news articles below to find out more about what's going on at The Room Works. 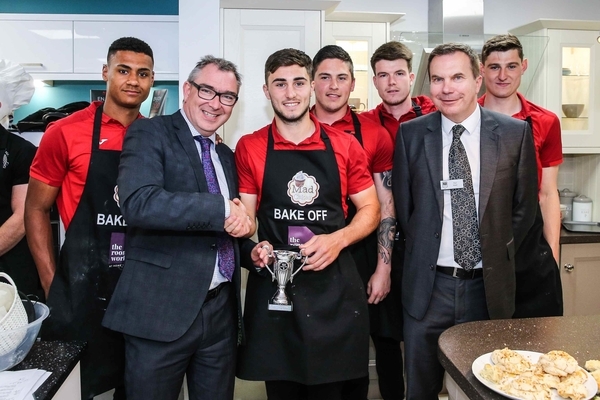 Victory for the Cookie Club in rugby V football bake-off 12th December 2018 In celebration of the launch of the Cookie Club Cookbook rugby players and a team from Exeter City FC met for a second time in a Great Exeter Bake-off. 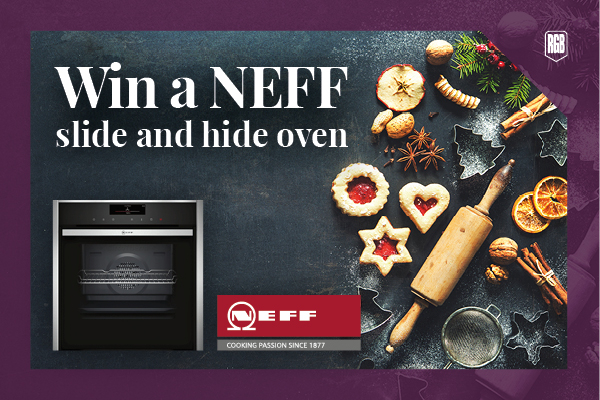 Win a NEFF Slide & Hide Oven 27th November 2018 Enter our Christmas competition with NEFF and you could win a Slide & Hide oven in time for the festve period. 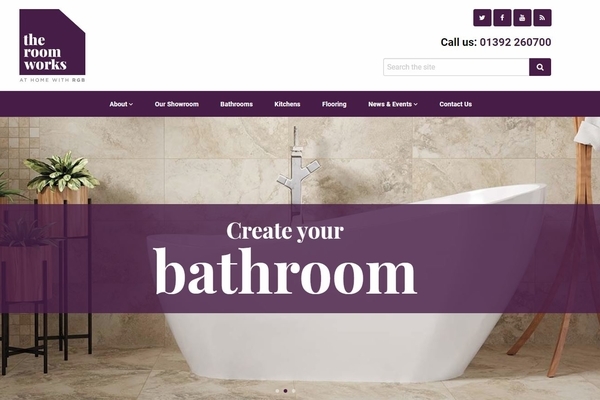 The Room Works Website Redesign 10th July 2018 Our website is now live and boasts a number of new and exciting features! Free cake decorating workshop 31st July 2017 We're hosting a free cake covering and decorating workshop during our late-night opening on Thursday 10th August. 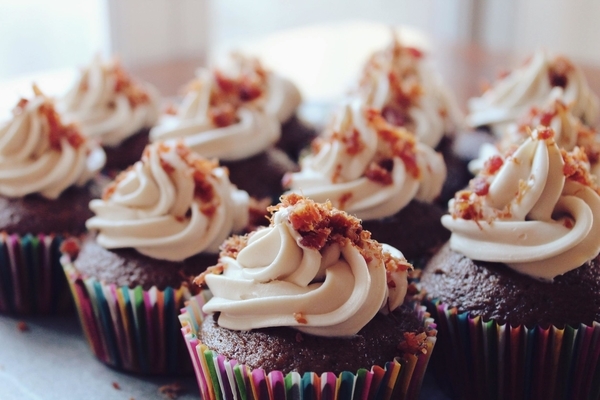 Nice try Chiefs, but footballers prove to be the better bakers! 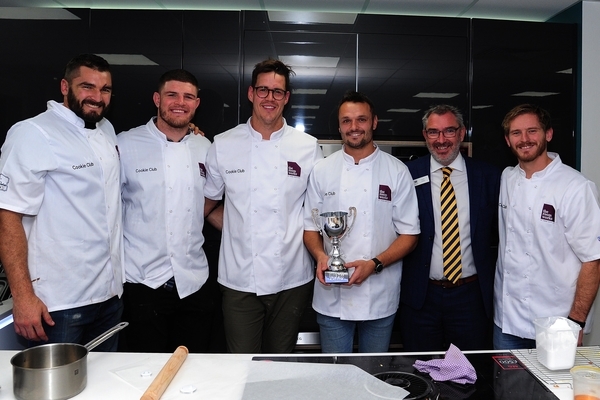 8th May 2017 To celebrate The Room Works' first anniversary, Exeter City FC and the Exeter Chiefs battled it out during a charity bake-off. Exeter community being asked 'What makes a house a home?' 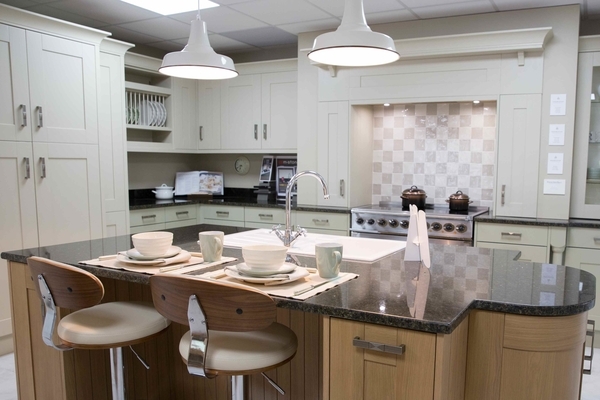 6th June 2016 In celebration of our recently opened Exeter showroom, we're asking the local community what they believe makes a house a home.